Building a business/company Facebook page - Facebook, over the years has evolved into not just a social platform for us to keep in touch with friends and family, it has also provided us with the means to take our business/company to the whole world with the help of a business Facebook page. To be able to reach out to your customers, you have to create a unique business Facebook page. We'll be showing you steps on Building a business Facebook page. To get started, go to https://www.facebook.com/pages/create. Here, you will have different classifications to choose from that best suits you. These classifications provide you with more significant & compatible fields for your desired page. The ''About'' section: This section talks about your company. You should describe your company in two-three sentences. This description will be on your main page so try to make it concise and descriptive. Make sure the link to your company's website is included. Make sure that the information provided differentiates your brand from other brands so your page will be engaging and entrancing to potential followers. You also select your unique domain here. Upload a profile picture for the page: The profile picture will serve as the main visual icon of your page. This will appear in search results along with any posts or comment you publish. The recommended size of a page's profile picture is 180 x 180 pixels. Add to ''Favorites'': Add your business/company page as a favorite item for easy access. 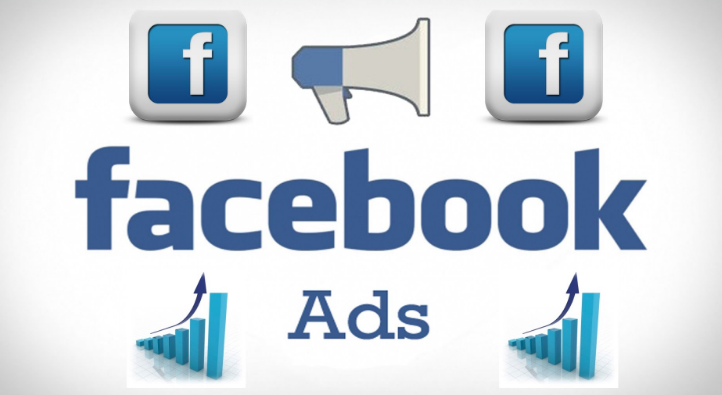 Reach more people: Although you will be prompted by Facebook, I would advice against running an advert at this point because your page is still at its infant stage. Page info: You can add more details about your business/company. The different fields shown to you here will be based on your classification in step A.
Notifications: Here, you get to choose how and when you want to receive page alerts. The frequency should fit with the schedule for your social media marketing. Posts: You are currently provided with six different posting options: Plain text status, Photo with caption, Link with caption, Video with caption, Event page, and Location check-in. Make sure to post variety contents. Click on the little grey arrow in the top right corner of each post and then click on ''Pin to top'' to move that particular post to the top of your page's timeline for seven days. You can use this feature for product announcement, business/company anniversaries and other major events that are germane to your brand. Cover photo: This is the large horizontal branded image that spans the top of your Facebook page. This image will help attract people to your page. The official dimensions for a cover photo are 851 x 315 pixels. Overview: This shows the page likes, post, reach, and overall engagement over a period of seven days. Likes: This shows your overall fan growth and losses. Also, if you ran an advert, you'll be able to see the detailed breakdown of paid versus organic growth. Reach: This highlights the raw number of people your page is reaching everyday. Visits: This shows you where on Facebook your viewers are coming from. As simple as that! Go ahead and build a unique business/company page, post interesting contents and amass a loyal fan base!